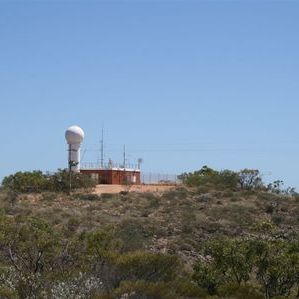 This repeater went into service 1983 on top of "Tower Zero" at the VLF site of the Harold E. Holt Naval Communication Station, at North West Cape on the far western side of Western Australia. VK6REX was put into service in July 1983. 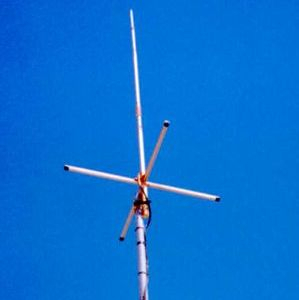 At this time a 2m J pole was the repeaters' antenna and fed via LDF750 Heliax. 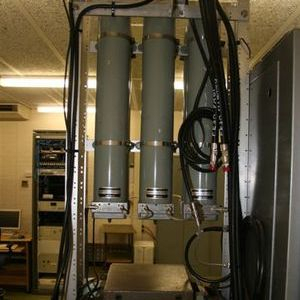 Later that year a new 6 cavity duplexer, modified by Dave VK6DLB was installed. 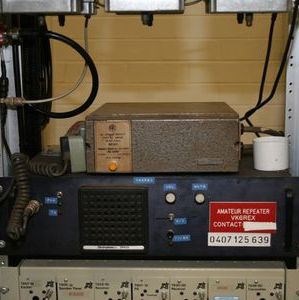 It became Australia's most famous and highest repeater, on a manmade structure. 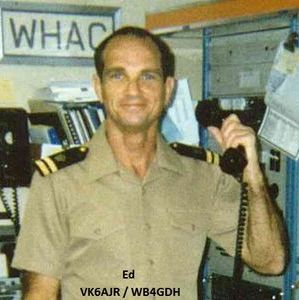 A converted FM828 designed and built by Graham, VK6ZAJ was installed on Tower Zero by Ed VK6AJR & Colin VK6ACT. 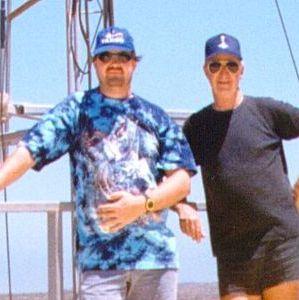 It was the major link for distant towns of Port Hedland, Wickham, Dampier and Karratha. 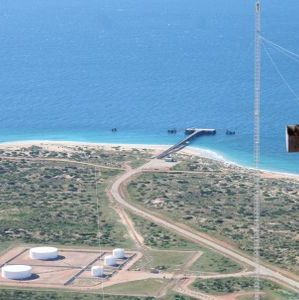 Communications with Perth was even possible via Coastal Ducting. 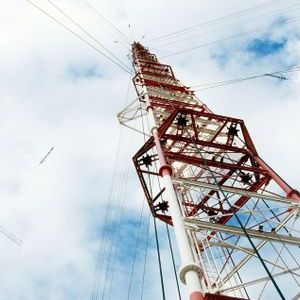 Because of it's height, 396m / 1300', it covered a large area for mobile stations. 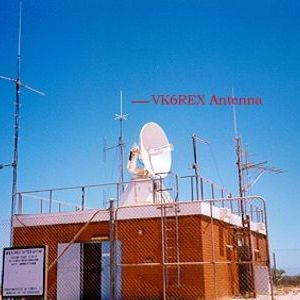 VK6REX had a 6 metre long high gain antenna right on top of Tower Zero and the repeater itself was about 30 metres from the top. 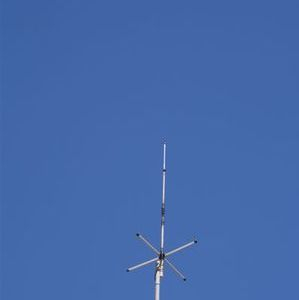 The antenna was donated by Scalar in Perth. 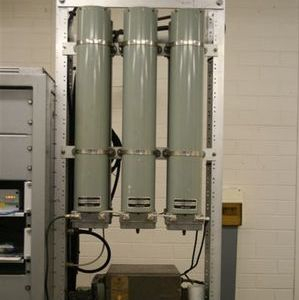 The power supply was a 110V battery charger which ran only when the Towers' navigation lights came on at night. It was also a requirement of the then D.O.C. 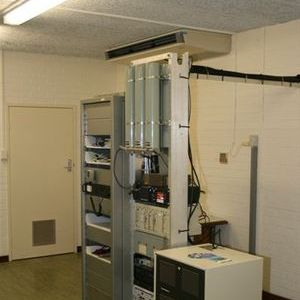 that the repeater could be switched off remotely by a tone since there was only restricted access to the site. 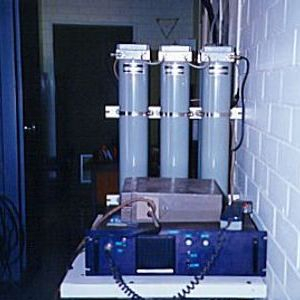 This was done by transmitting a tone. 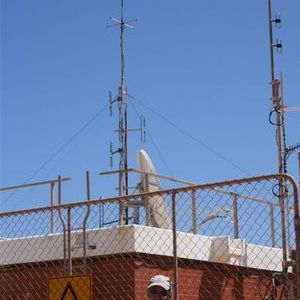 Unfortunately, Jim, VK6CA, of Carnarvon had the same pitch in his voice and every time he worked through the repeater, it turned off. 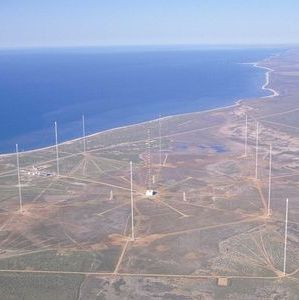 At the time, there were around 30 active amateurs around the North West and there were repeaters at Port Hedland, Dampier, Wickham, Whim Creek, Mt Newman, Exmouth, Tom Price and was even one at Cockatoo Island for a while. 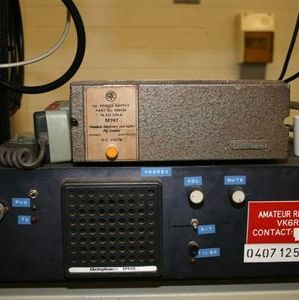 The VK6REX project was an attempt to work around the corner and south to Perth and beyond. 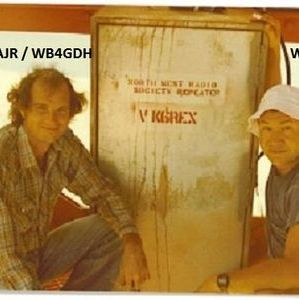 There were successful contacts on VK6REX when first installed with contacts between Broome and Busselton being the best back then. 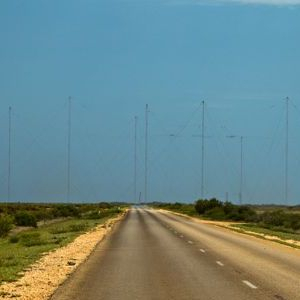 In the whole though it was a disaster from start to finish, it was nigh on impossible to service and maintain, due to the restricted access and it was possibly too high for the coastal duct signals that went underneath the repeater. VK6REX was taken down in 1991 for maintenance and modification. 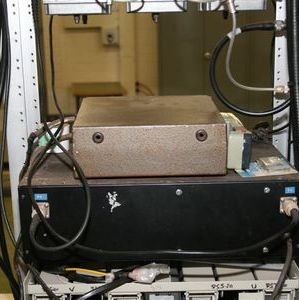 The antenna was fried by static discharge (St. Elmo's fire). 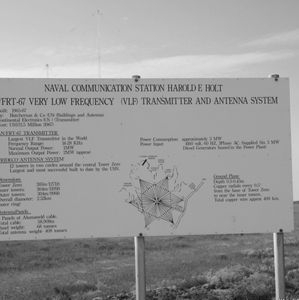 At the time of design, no one had any idea of the effects of a 1 megawatt VLF transmission at the repeater site. It remained down due to no Military type Amateur to act as Custodian. 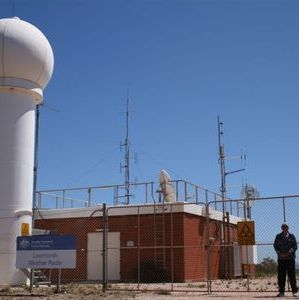 Two years later in 1993, a new site was found 32kms south of Exmouth at the Bureau of Meteorology's Weather Watch Radar Site on Cape Range in the Cape Range National park. The site is approximately 325m above sea level.